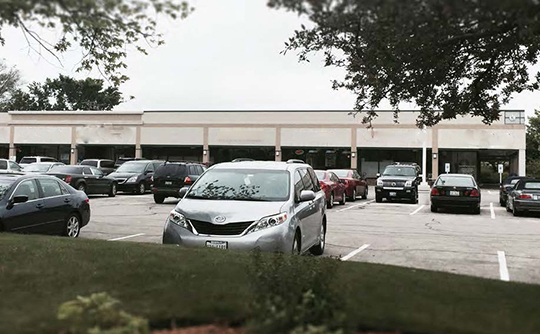 Inland Mortgage Capital financed a $5,700,000 non-recourse bridge loan on a neighborhood retail center in Park Ridge, IL. The Seller was a Bank that had foreclosed and the property was in need of attention. The center faced challenges due to 71% occupancy, significant pending lease rollover, and a general apathy as a result of REO status. Further, sponsor had a hard 1031 deadline that resulted in IMC accelerating underwriting and closing. The capital will go towards the 66,037 SF center’s acquisition, leasing, and minor capital improvements.